o Denmark is the country, of those we investigated, which has the longest experience in publishing of inspections. The results in Denmark show a success in terms of maintaining high food hygiene. An ”Elite Smiley" is now in place for those companies that achieve the best results at 4 inspections in a row. 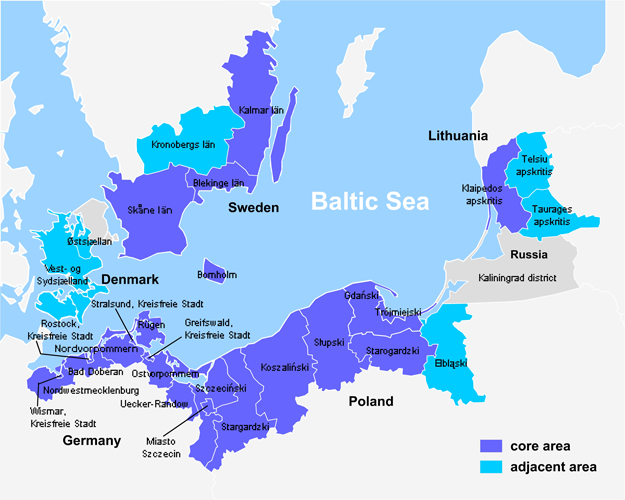 • Sweden has several different local systems. 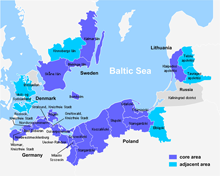 • Kaliningrad has a voluntary system, a competition. • Finland has had a “Smiley”- project, this is now evaluated. • Netherlands has a system, but various associations (representing food businesses) are currently trying to stop publications. of monitoring results and this is alredy the case in the canton of Zug. • A system that shows hygiene standard are benefiting both consumers and businesses. • Publishing results has gained high acceptance amongst consumers and entrepreneurs. • Several of the countries we studied have a positive experience by publishing results from inspection.